When you are facing a divorce, emotions can run high – and rightly so. The future of your family and the future of your property and personal finances are at stake. But emotional decisions are not always the best decisions. In such a time, you need an attorney on your side who will look to the facts of your situation and offer you honest advice with your best interests in mind. 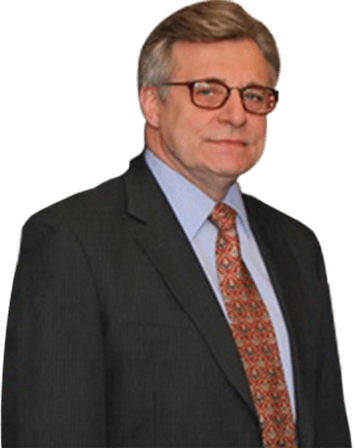 You will find that the attorneys at Self & Russelburg, LTD., will walk you through your divorce, offering you objective legal advice from an experienced attorney. To schedule a free initial consultation at one of our locations, in Aurora or Yorkville, call 630-701-3549. We represent clients in both uncontested and contested divorces. If a settlement is not reached and your divorce goes to trial, we will put our extensive courtroom experience to work for you. At the beginning of your case, we will proceed with pre-decree proceedings such as obtaining temporary child support, child custody, and/or spousal support orders for you. After your divorce is finalized, we can assist you with post-divorce modifications or with the enforcement of your divorce judgment. 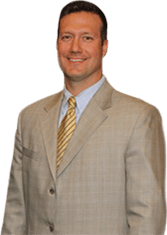 To discuss your case with an experienced divorce lawyer, call 630-553-4567 or 630-897-5553. We offer a free initial consultation at our offices in Illinois.